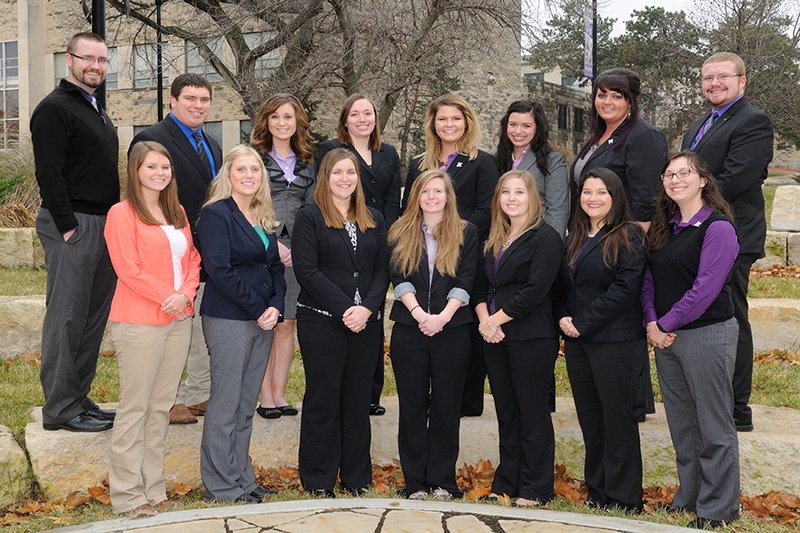 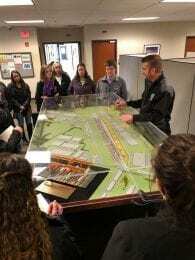 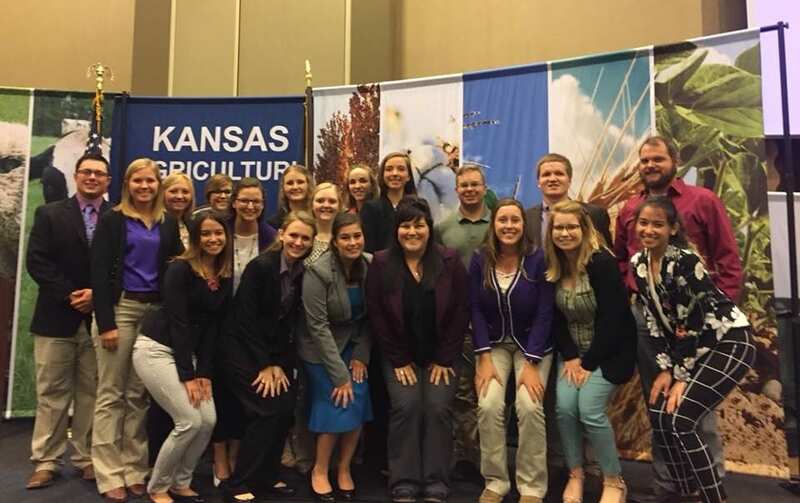 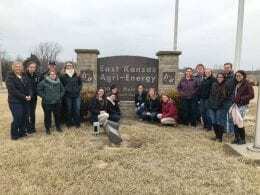 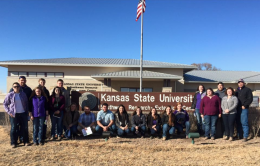 Nineteen agricultural education student teaching interns attended the Kansas Ag Growth Summit on August 23 at the Kansas Department of Agriculture in Manhattan, Kansas. 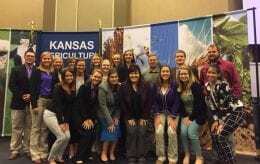 This year’s summit was the largest ever, with more than 500 people attending to talk about growing agriculture in Kansas. 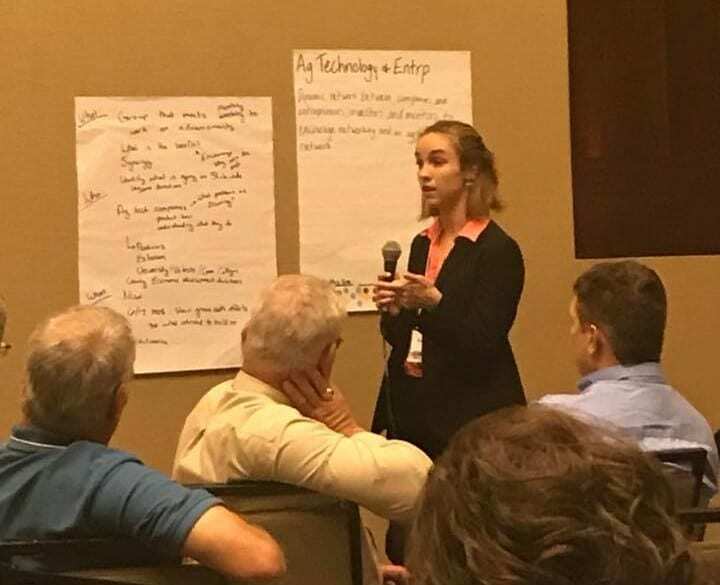 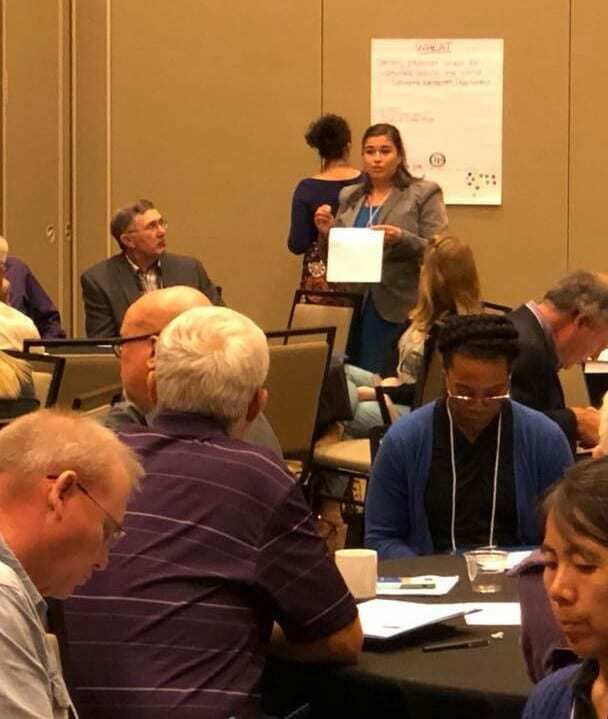 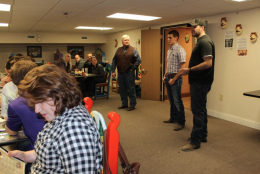 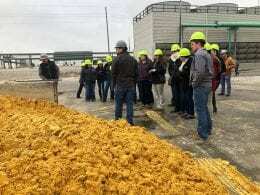 Participants included farmers, ranchers, agribusiness owners, policy makers, city/county representatives, and leaders of agriculture organizations. 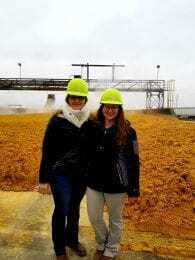 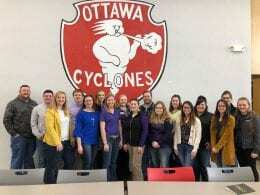 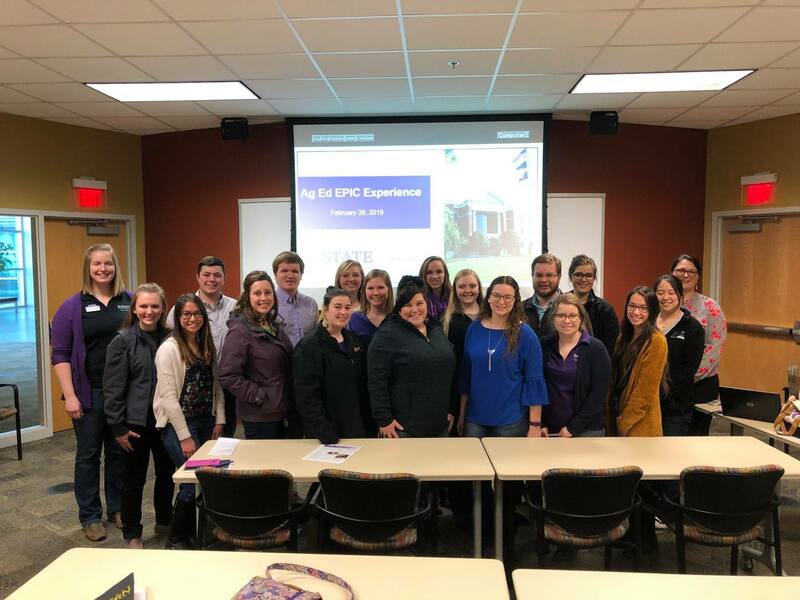 The K-State student teachers not only learned about all aspects of Kansas agriculture but were active participants in the event.